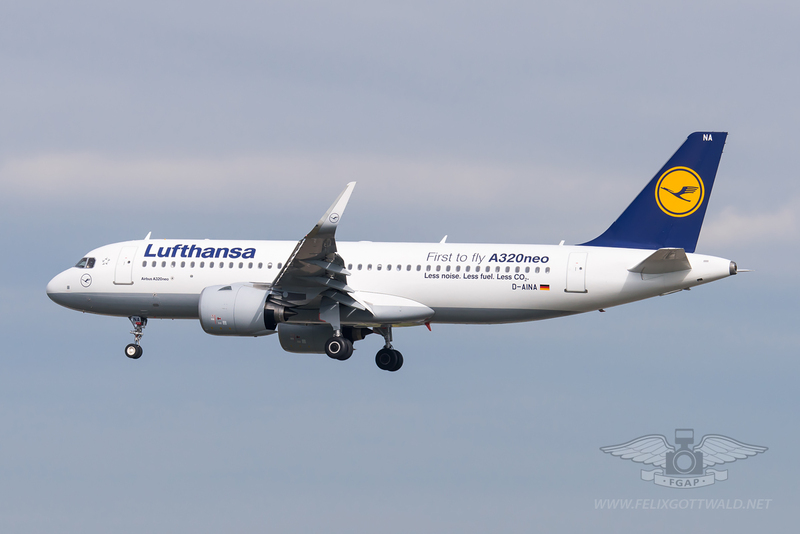 The A320 family of Airbus aircraft (including from small to big the A318, A319, A320 and A321) has been a huge success for the European aircraft manufacturer since the late 1980s. 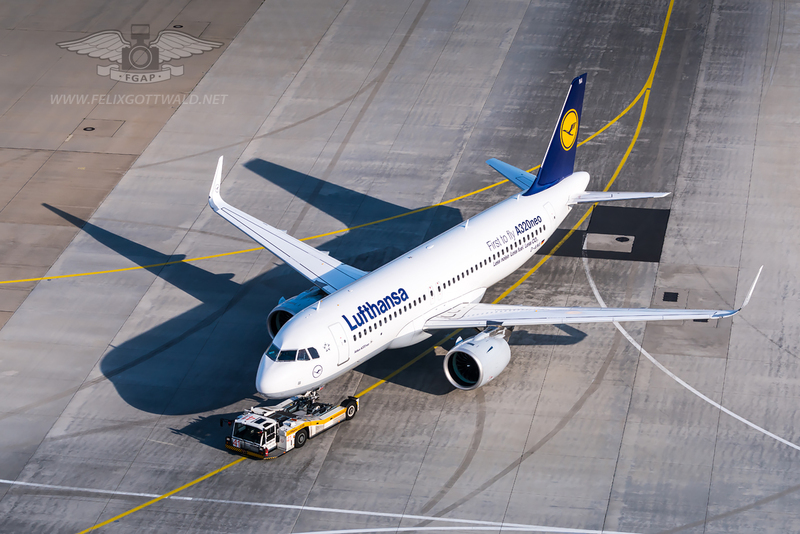 It is no wonder that some major airlines such as Lufthansa still fly their first-generation aircraft successfully – LH’s first and oldest A320 is still in service! 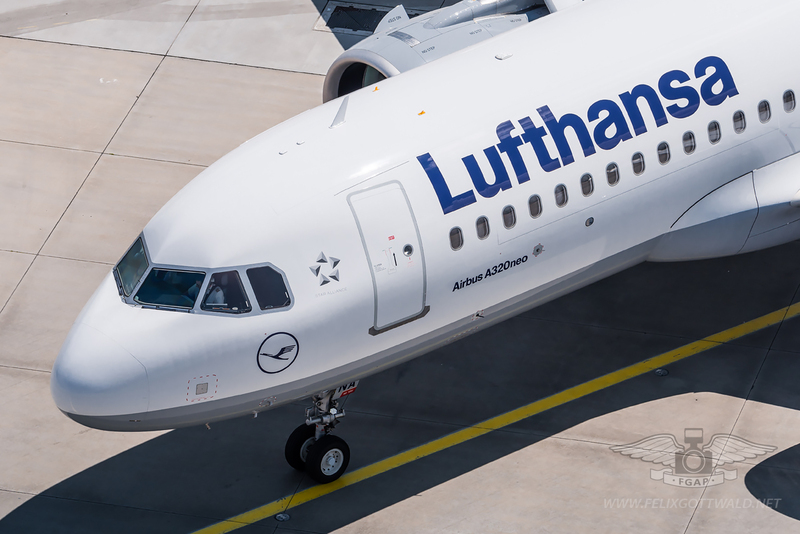 The airline’s longest-serving A320 is registered D-AIPA (c/n 069) and was delivered in October 1989. 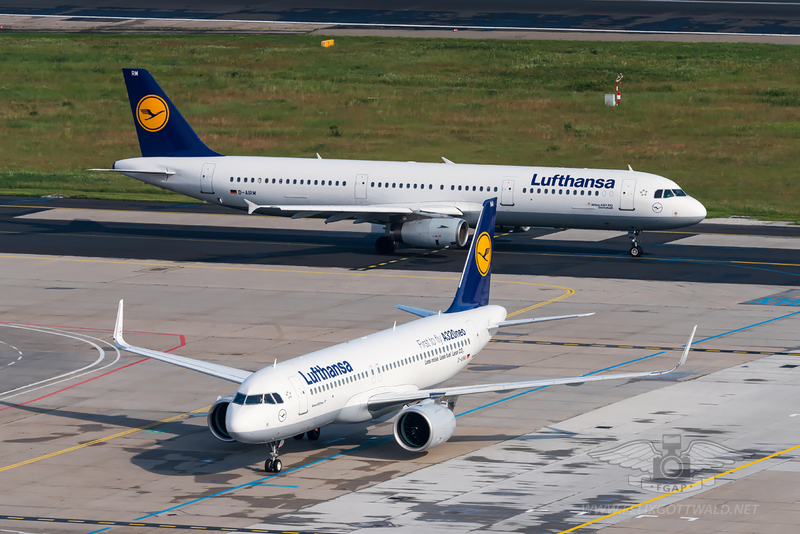 Besides the historic Junkers JU52 aircraft it is now the oldest frame in the whole Lufthansa fleet. 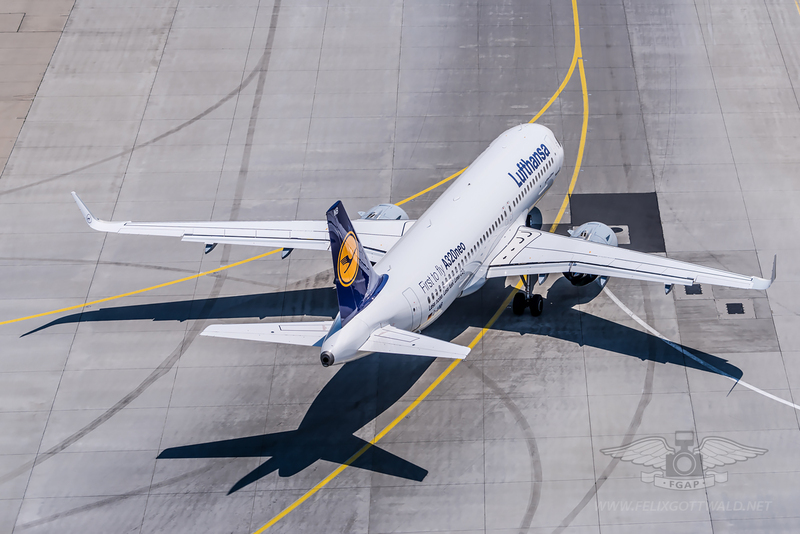 But more than 26 years after it’s delivery, Lufthansa and Airbus have reached yet another milestone. 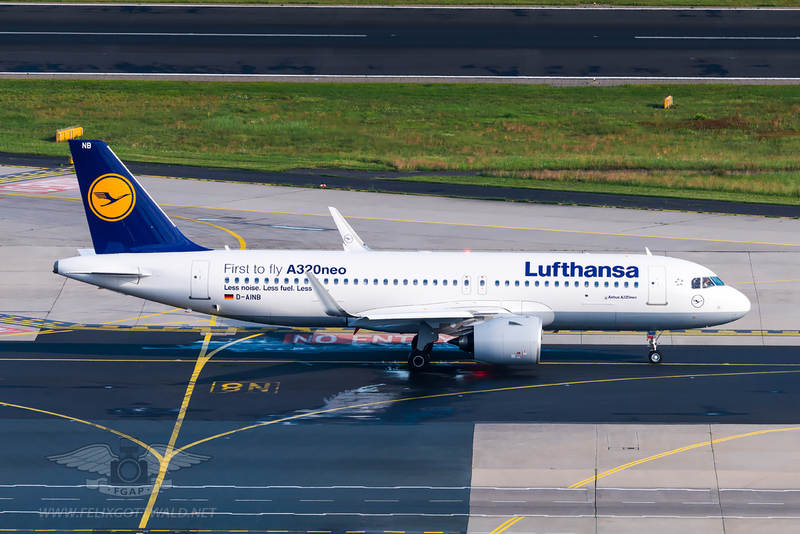 A first generation Airbus A320 of Lufthansa, delivered in 1991 with older CFM56 engines. 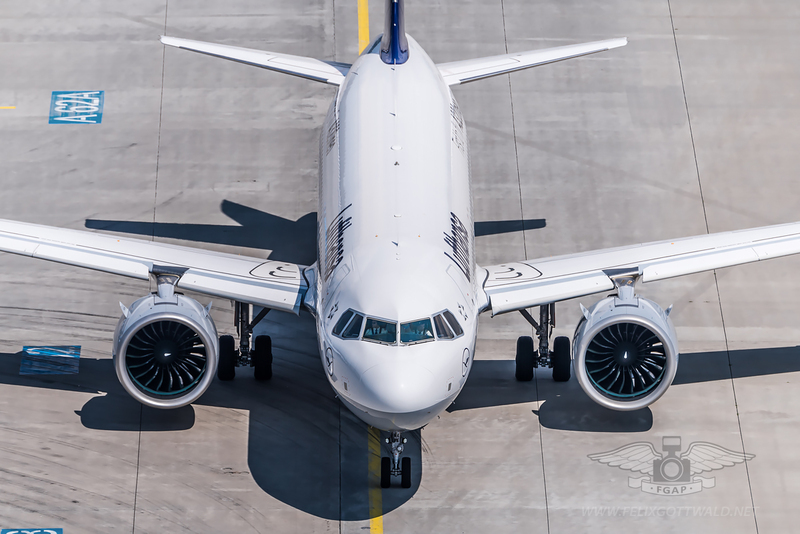 By the end of 2010 it was clear to Airbus managers and staff that something had to be done in order to be able to compete with Boeing and make sure that the Europeans would stay ahead of the game in the single-aisle market. 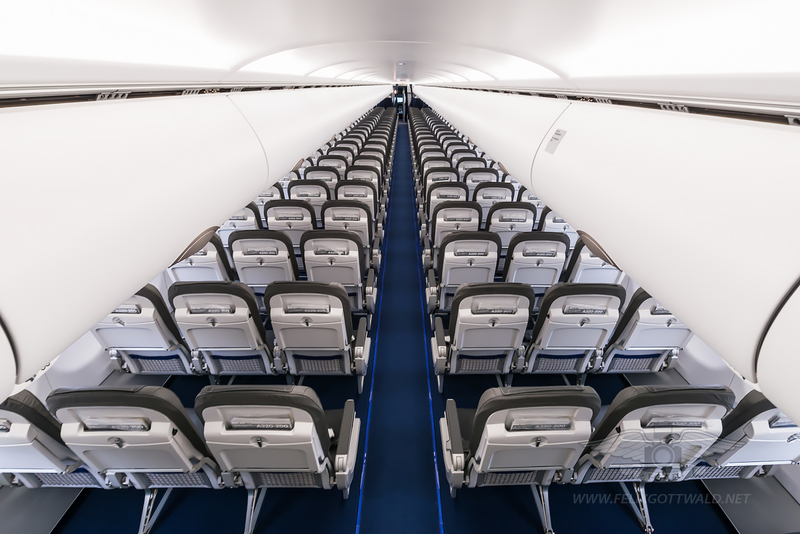 Both, the Boeing 737 family and its A320 family counterparts were still selling well, but it became clear that new technology was evolving. 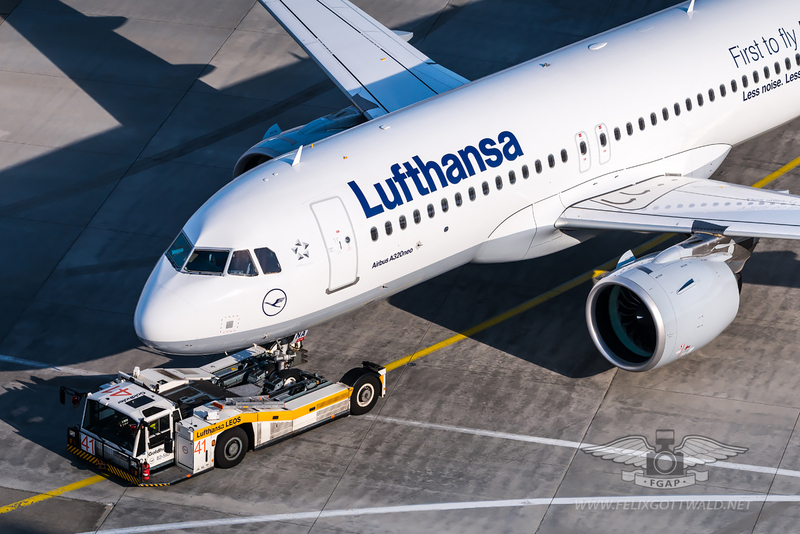 Especially the engines had to be upgraded to produce more power and consume less fuel. 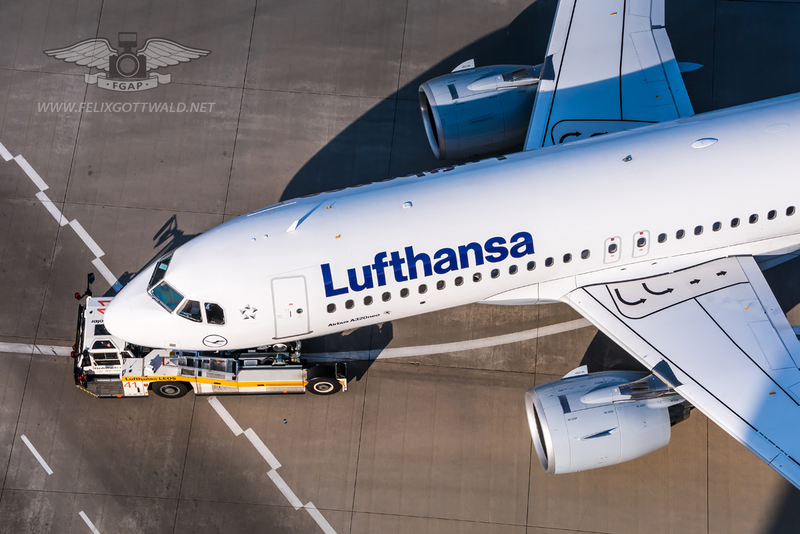 Fortunately for Airbus and contrary to Boeing’s 737, the first generation of A320s was already designed with enough space under the wings to allow for bigger engines later on. 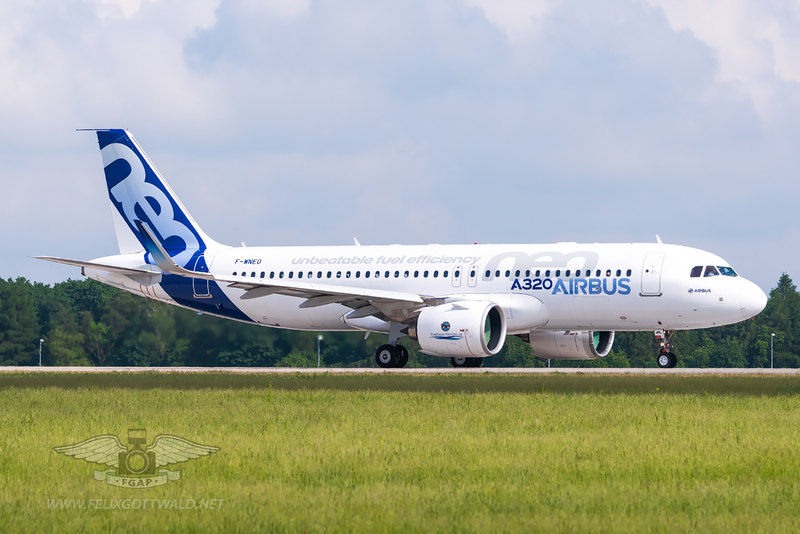 After years of hard work to make a good product even better, the first Airbus A320neo (neo meaning “new engine option”) performed it’s roll out from the Toulouse aircraft plant on 01 July 2014 to start test flying for certification in September 2014. 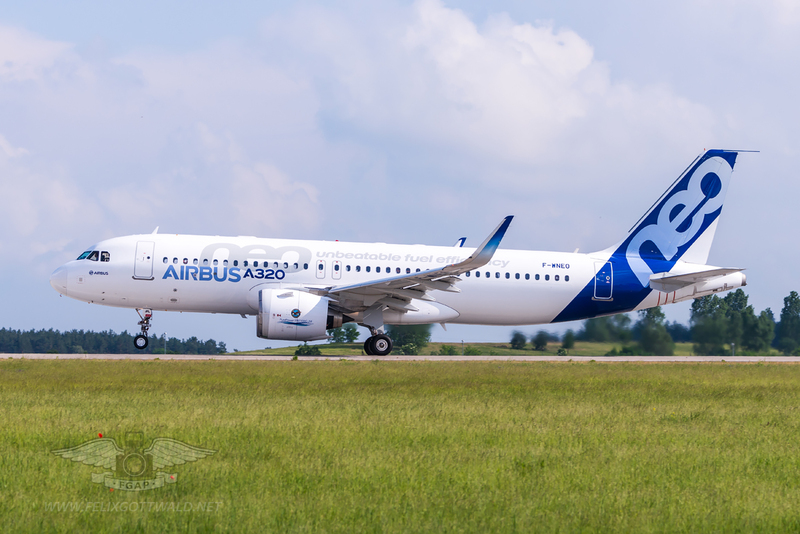 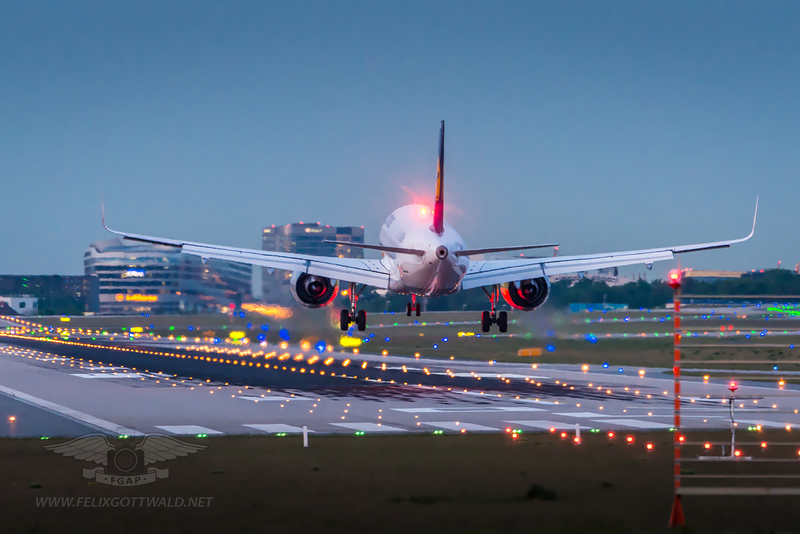 One and half years later Airbus gained certification approval from both EASA (European Aviation Safety Agency) and the FAA (Federal Aviation Administration of the United States). 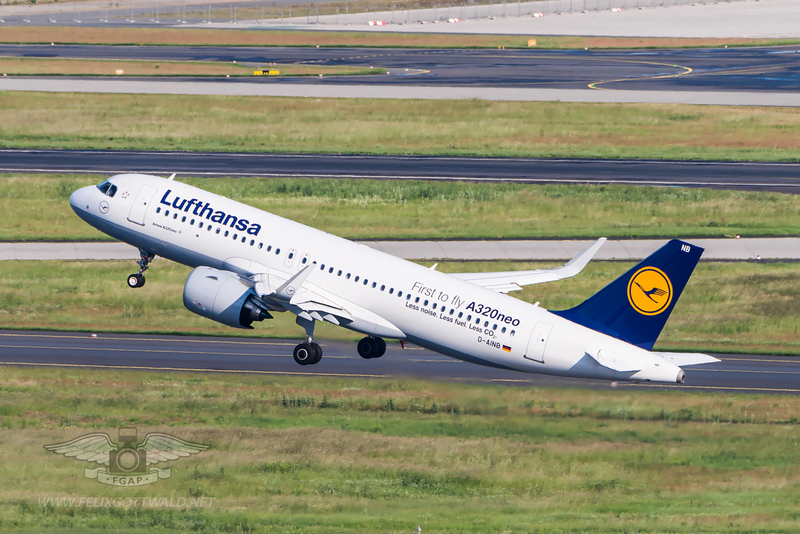 Qatar Airways was supposed to be launch customer for the type, but backed down shortly before delivery, giving Lufthansa the honor of flying the first A320neo in regular passenger operation. 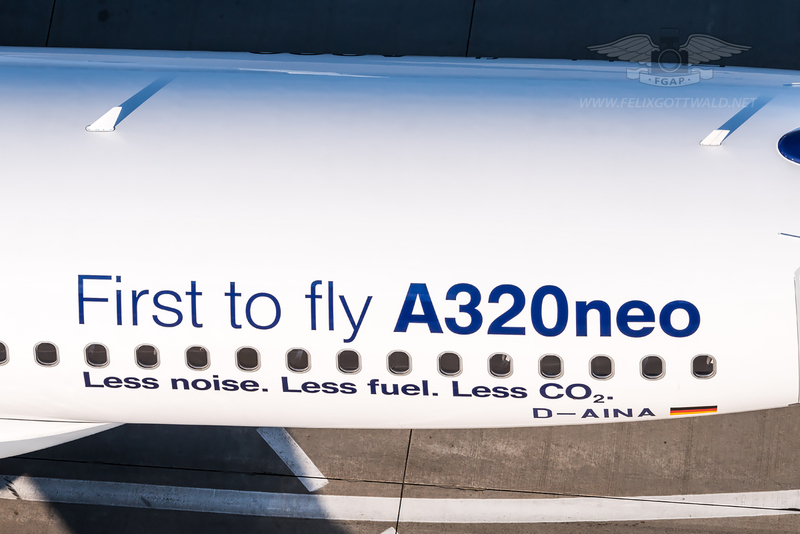 With roughly 4.500 NEOs on order the aircraft is a full success story and will also be built as A319neo and A321neo. 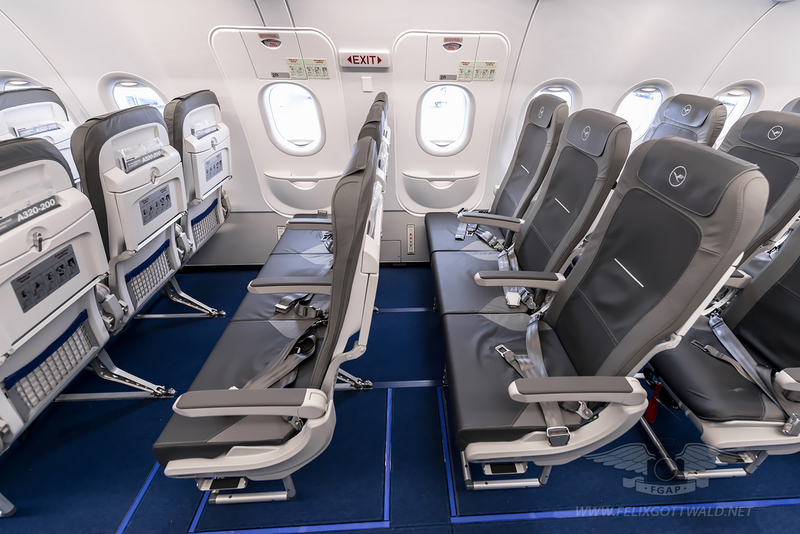 * Cabin modifications allowing more seats at the “same comfort level”, with LED lightning, air purification and bigger luggage compartments. 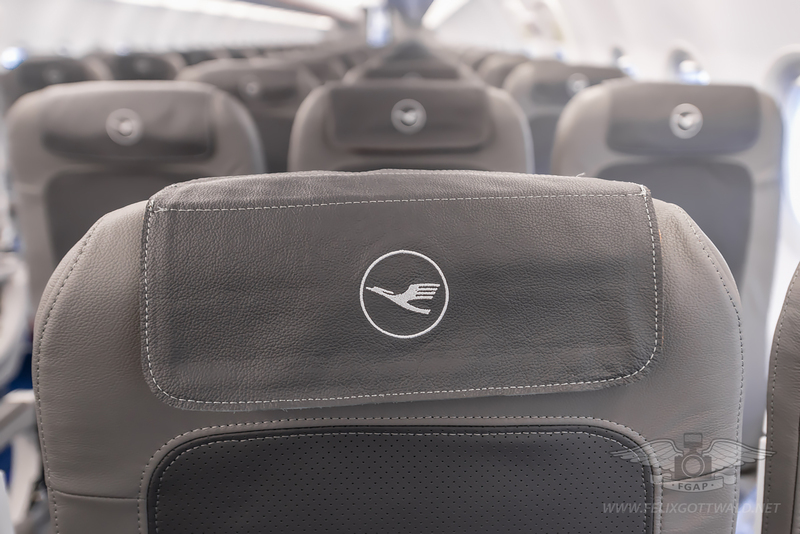 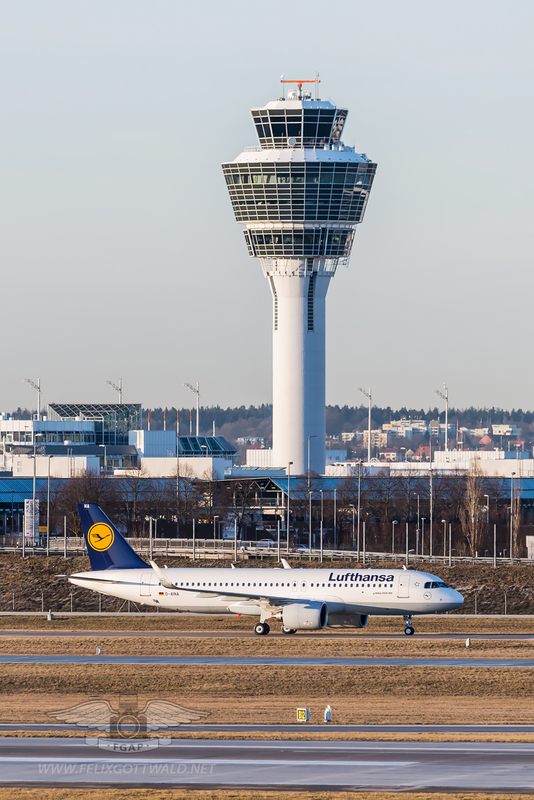 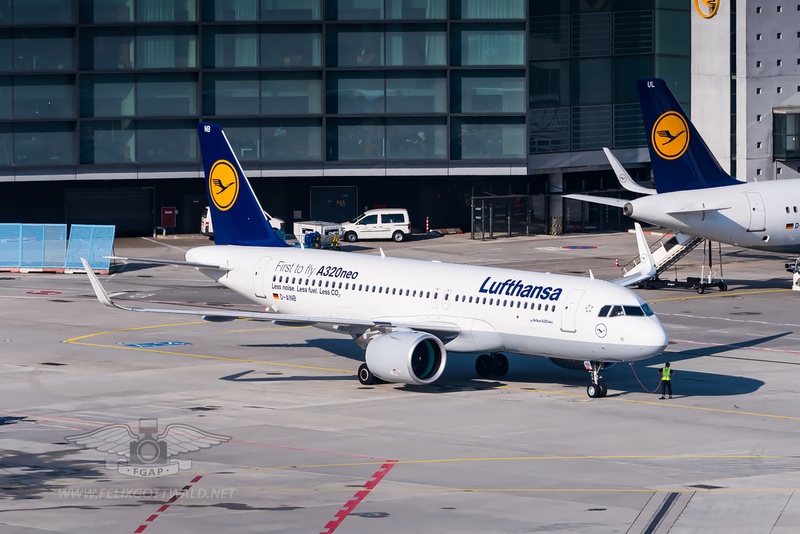 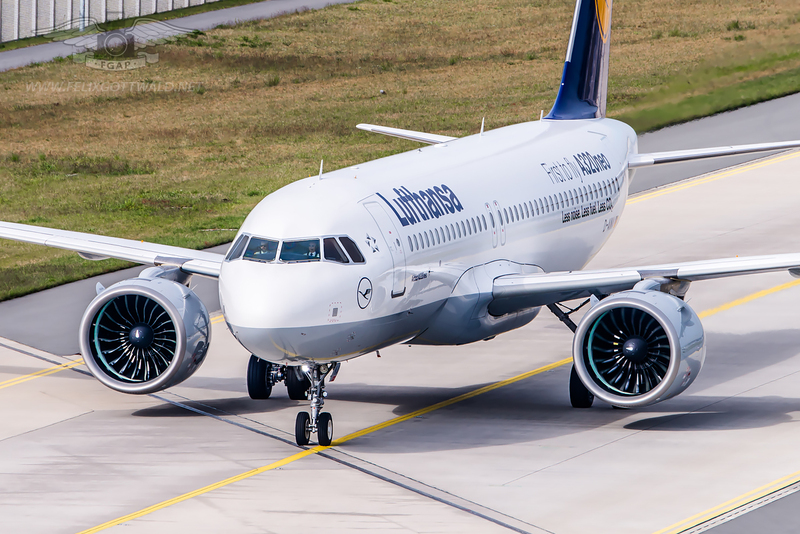 Launch customer Lufthansa received the first A320neo on 22 January 2016. 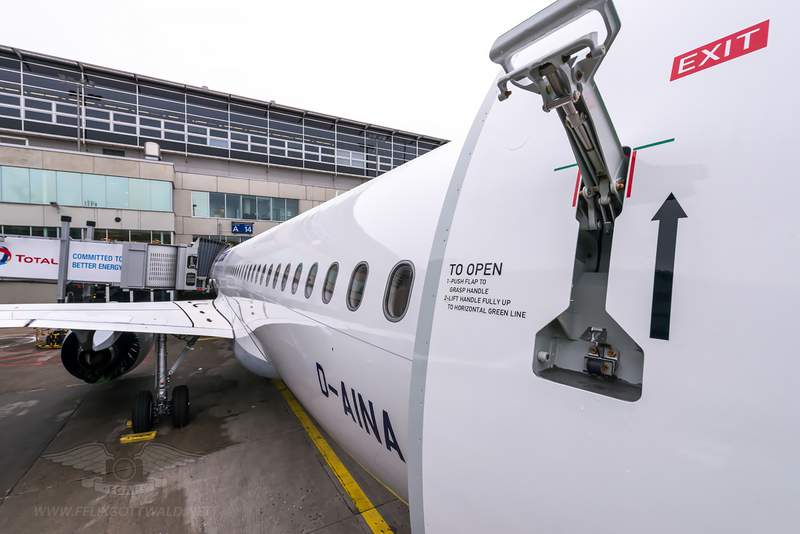 It carries registration D-AINA, construction number 6801 and is equipped with Pratt & Whitney PW1127G engines to carry up to 180 passengers. 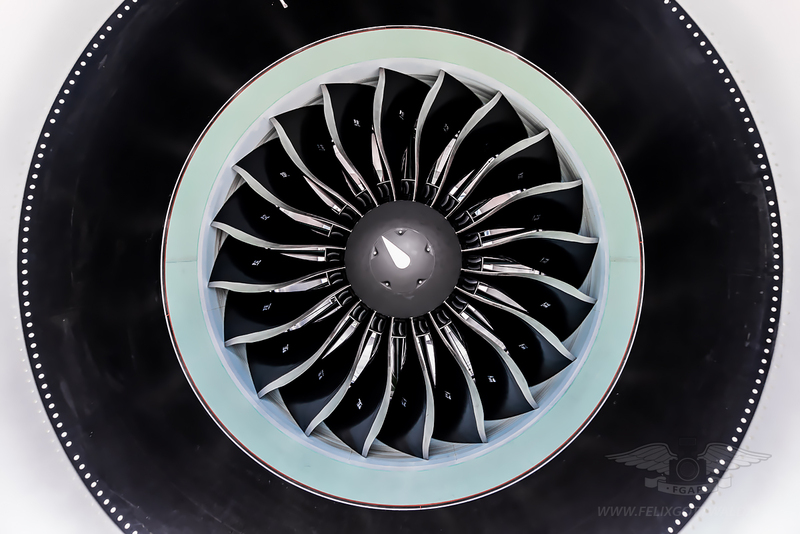 The PW1000G engine by Pratt & Whitney (also marketed at PurePower PW1000G) is a new generation of jet engines by the American manufacturer and the first to have a geared turbofan (GTF). 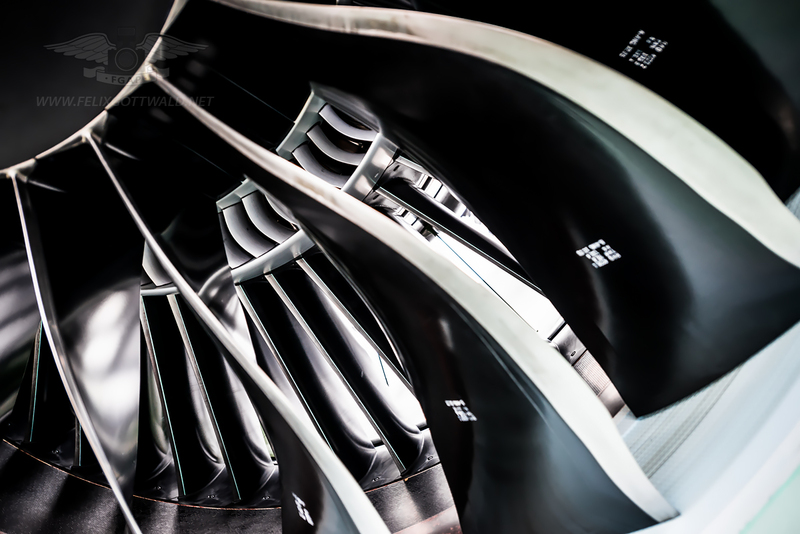 The GTF technology was designed together with German MTU Aero Engines that will also deliver parts of the compressor and turbine. 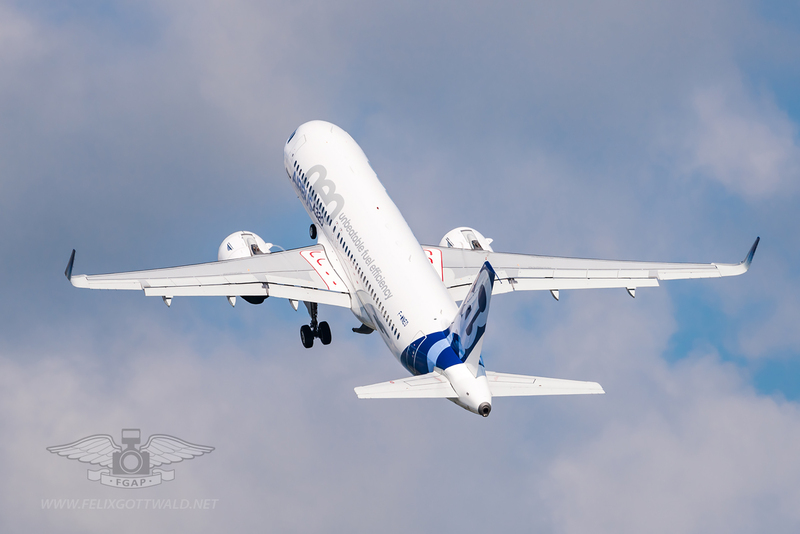 It can also be fitted on the Irkut MC-21, Mitsubishi Regional Jets MR70 and MR90, Bombardier CSeries and Embraer E-Jet E2 family. 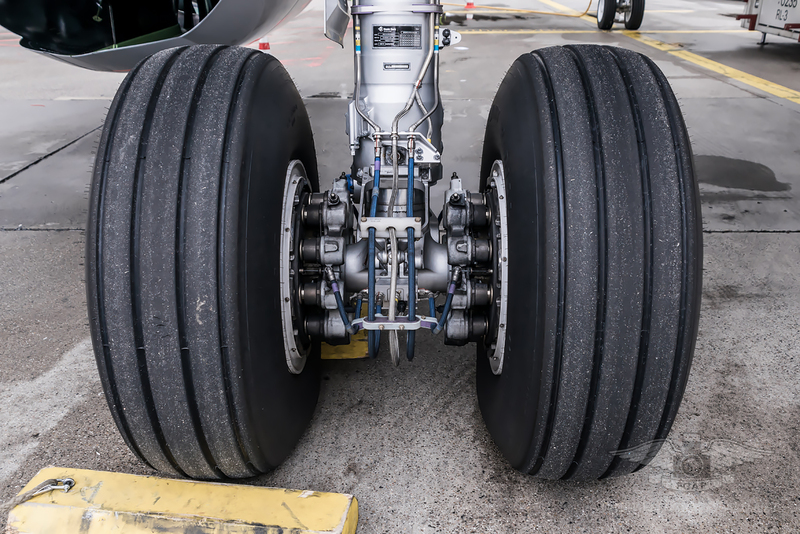 At a first glance there are not too many changes to the gear and wheels. 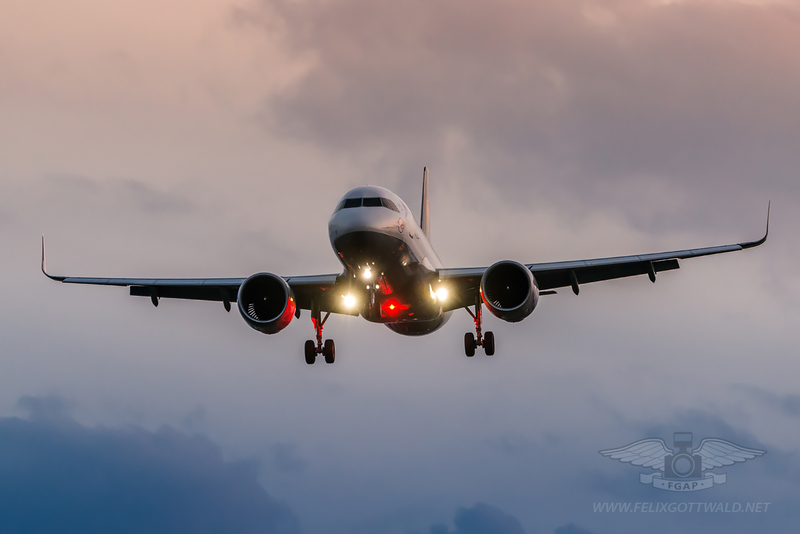 What strikes are new and very futuristic looking taxi and landing lights featuring the newest LED technology. 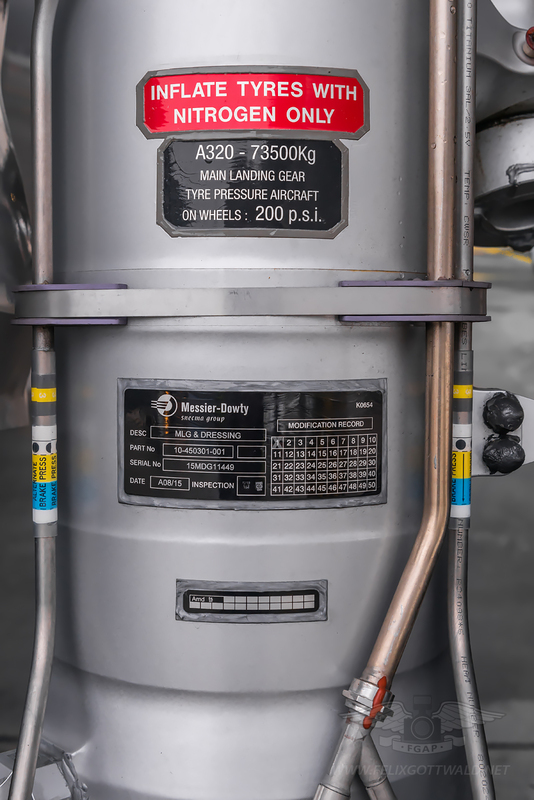 Updating those little details might not be the one buying argument for customers, but it is certainly an advantage when it comes to saving costs on maintenance! 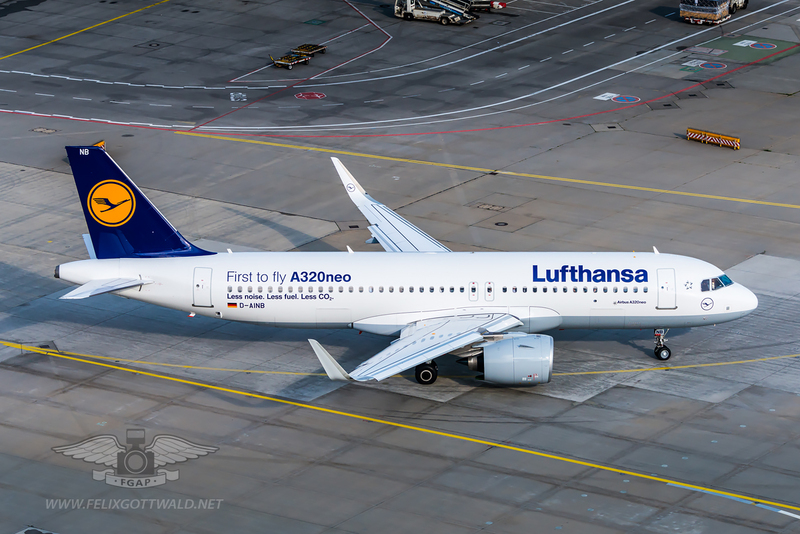 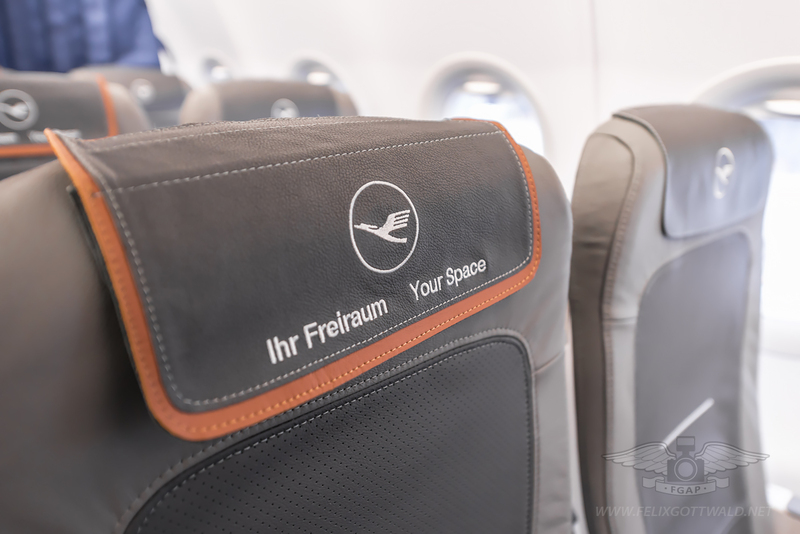 As Lufthansa was the first airline to operate the A320neo, they applied a special sticker to their first two aircraft to promote their new aircraft! 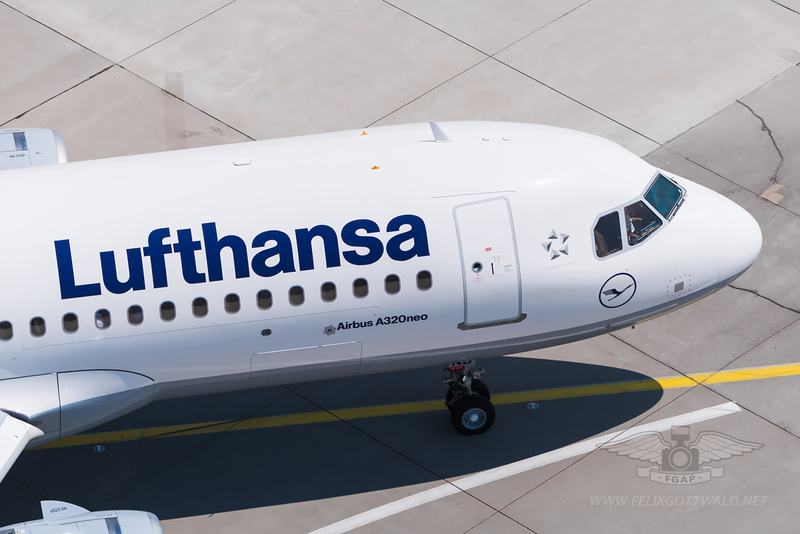 If you still don’t have enough of A320neo images, then here are some more! 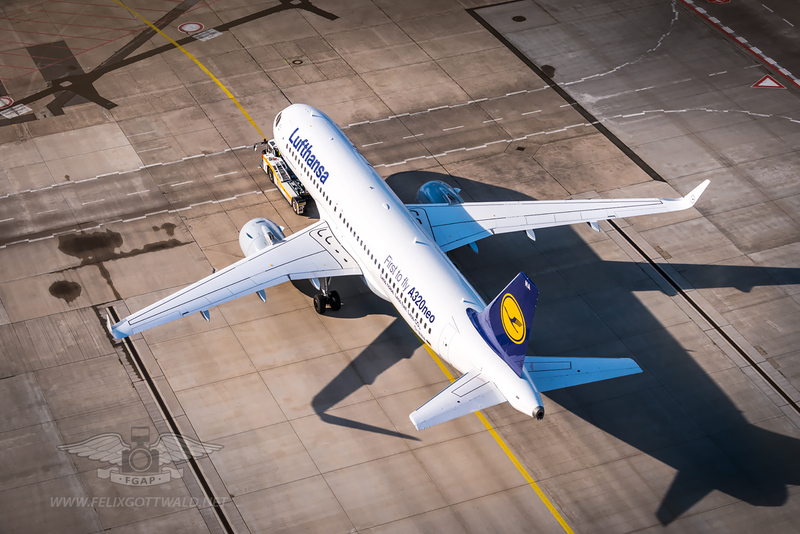 Click on the thumbnails to see the full gallery. 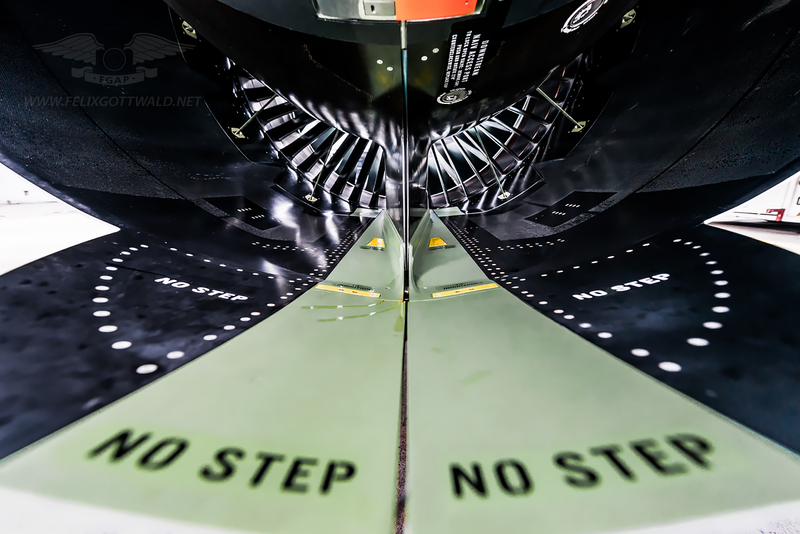 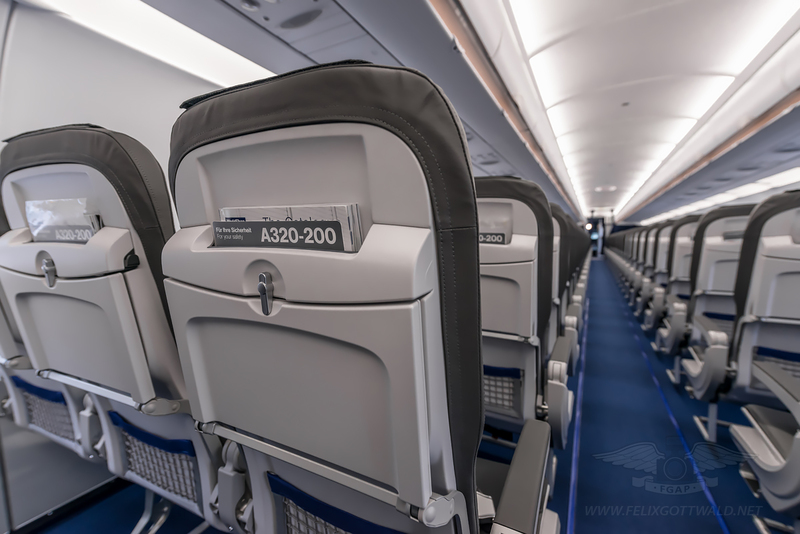 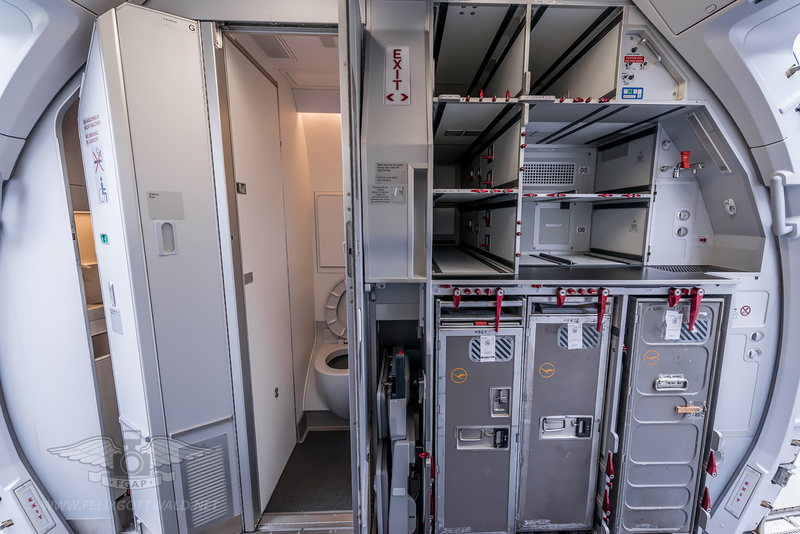 Do you like the pictures in the Airbus A320neo gallery? 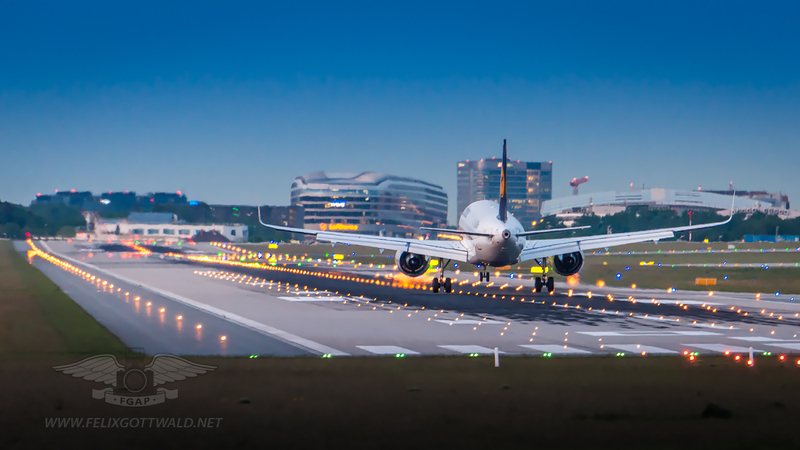 All images on my website are also available for sale! 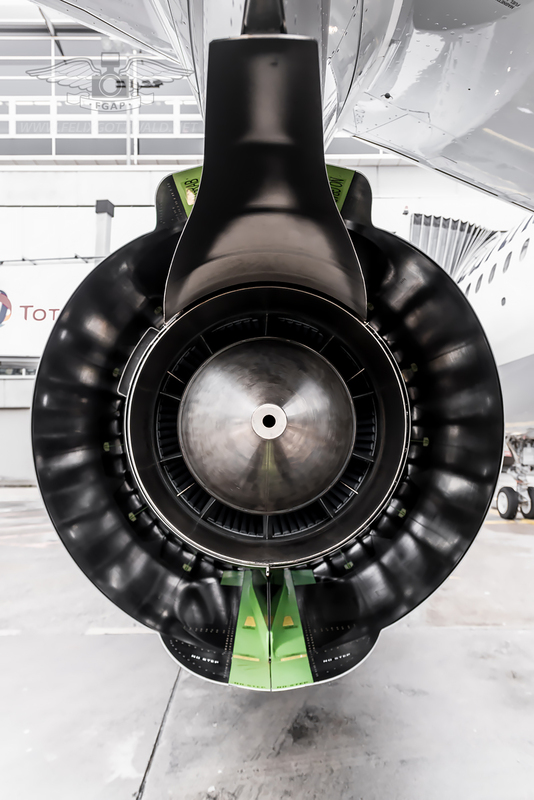 I deliver worldwide and can offer you a wide range of products, from ordinary posters and canvas to the finest quality large-scale dibond prints. 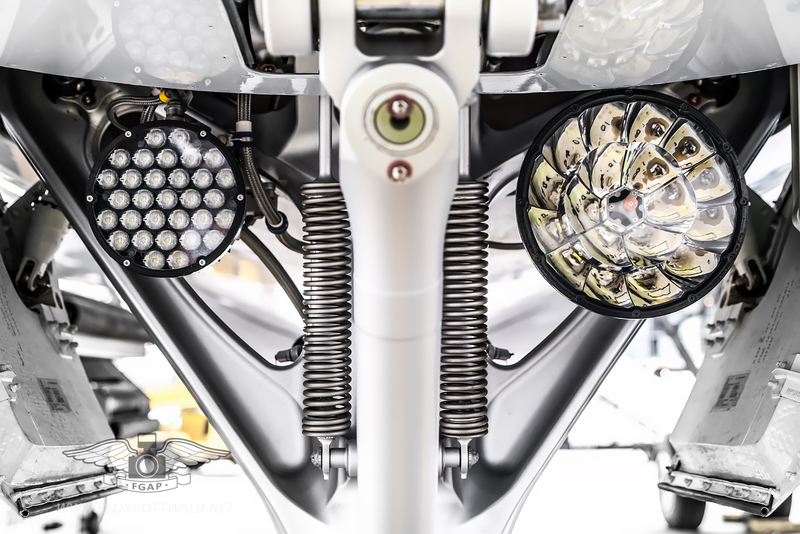 Get in contact with me to receive a quote custom-tailored to your demands by clicking here.